Fish is an important protein in the diet of many Thais. For visitors, it is sometimes difficult to know exactly what type of fish they are being offered – often because the Thai name is not translated. 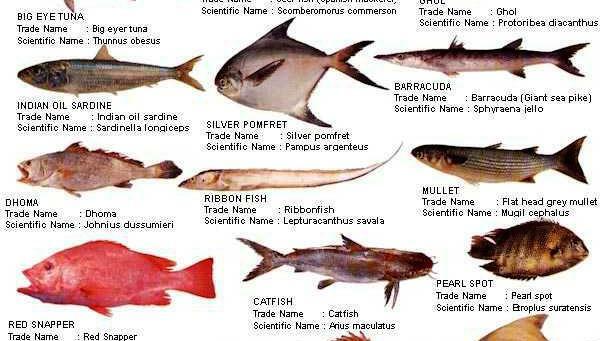 The glossary below will help you with the translation of the most common fish in Pattaya.